I chose a career in hearing health care because I believe by helping people hear, I can make a difference in their lives. Hearing loss can rob a person of much of their lives enjoyment, whether it’s the sound of birds chirping or their grandchildren singing. 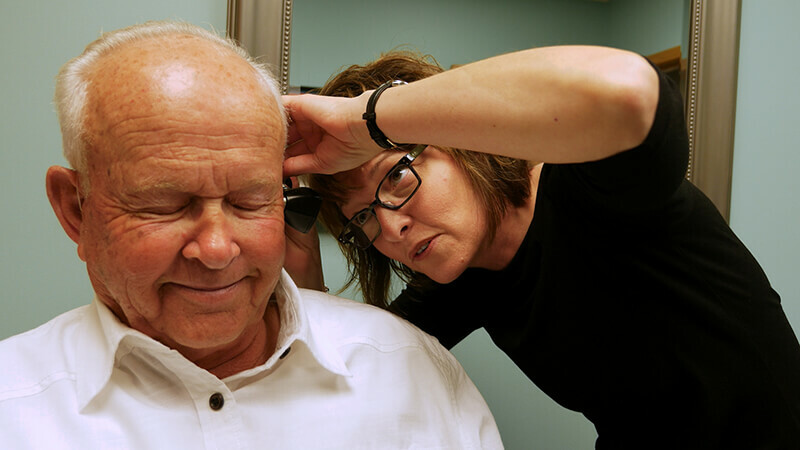 My goal as a hearing care provider is to help my clients regain that enjoyment. Hearing loss also takes a toll on the entire family. It is very important for people in relationships to connect with each other, verbally and emotionally. Those who feel like they’re missing out on the world around them often feel isolated and depressed, and their families become frustrated. I hope that by listening and sharing my knowledge with my clients, I can ease the frustration for all those involved. The vision I have created for my practice is to provide everything my clients need to make their world of hearing impairment a little better (brighter, Easier). Whether it is a hearing instrument, an Assistive Listening Device, educational material, family communication pointers or advice and support, myself and my staff strive to provide everything my clients and their families need to improve their social, emotional, psychological and physical well-being. Kristin Johnston, B.A., BC-HIS, Owner of Grand Haven Ear and Hearing, graduated from Hope College in 1988 with a Bachelor of Arts degree in Communications and completed additional coursework in Communicative Disorders at Calvin College. Carli Van Harken is co-owner and licensed dealer for CEH and is certified with the International Hearing Society. After working together for several years under previous ownership, Carli and Kristin joined forces as owners in 2006 with the Grand Haven and Zeeland locations. Carli studied education and psychology at Central Michigan University and Eastern Michigan University and truly enjoys the opportunity to work one-on-one with her clients, helping connect them and reconnect them with their families and friends through better hearing. Cari Marzolf is a licensed audiologist with a bachelor’s and master’s degree from Central Michigan University. She joined CEH in 2010. She loves the fact that CEH is a small, locally owned company where the customers are seen as the heart of the business. And she enjoys helping them with their hearing, trying to give each person the care she would want her own family to receive. Cari grew up in Three Rivers, Michigan, and now lives in Saugatuck with her husband and three children. Their busy sports schedule takes up much of her free time, but she still makes room for gardening and jokingly says she holds a special place in her life for chocolate. 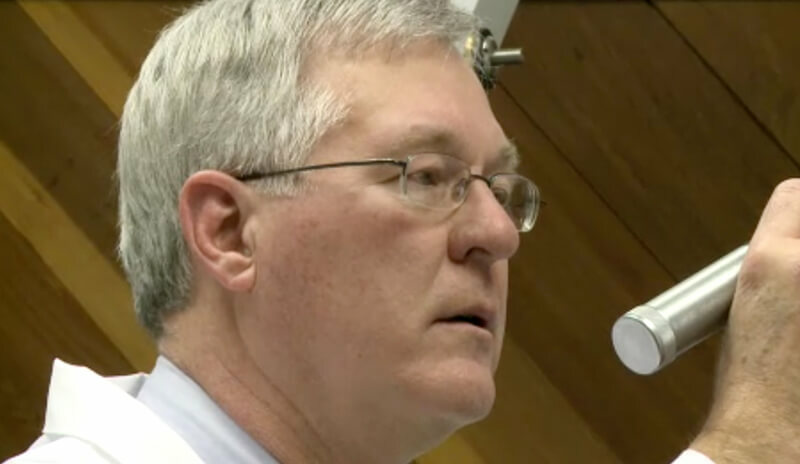 Dr. Terry R. DeGroot is a graduate of Wheaton College (Illinois) and the Michigan State University College of Human Medicine. His surgical internship was completed at Spectrum Health Butterworth Hospital in Grand Rapids, Michigan. He completed his residency in otolaryngology at the University of Rochester Medical Center in Rochester, NY. He was board certified by the American Board of Otolaryngology in 1980 and has practiced in West Michigan since that time. 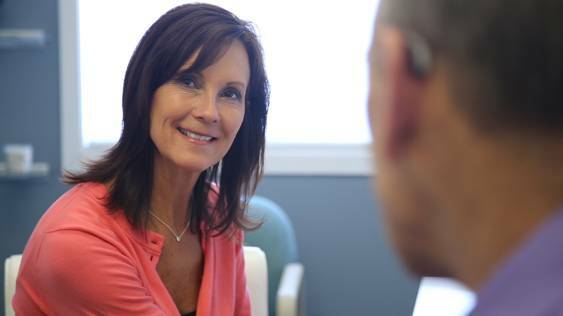 Dr. DeGroot will be providing medical input and care for current and potential hearing instrument users in the Grand Haven and Zeeland offices. His services will include cerumen management and examination and treatment of ear canal and hearing concerns. He resides in Grand Haven, with his wife, Sandi. They enjoy gardening, cooking and motorcycle riding.